We believe in good service. 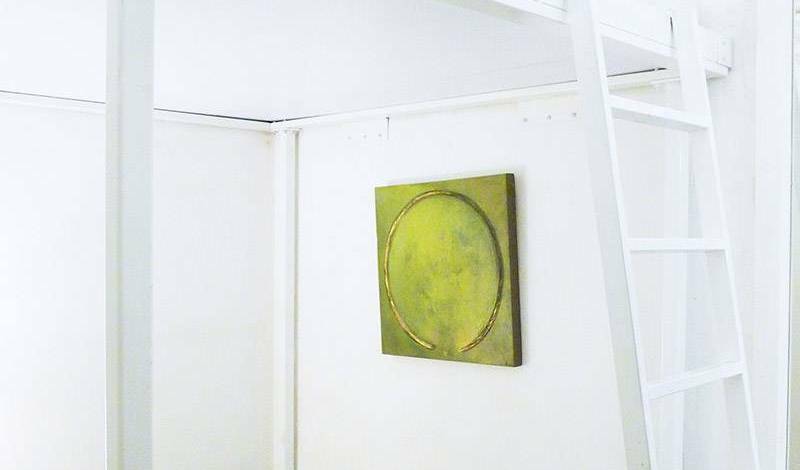 You shall be well taken care of here at The Hive. Trust us! 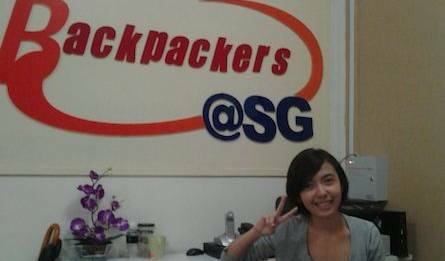 We are a small charming backpacker's hostel in the very heart of Singapore’s Chinatown (and central to everything else!). 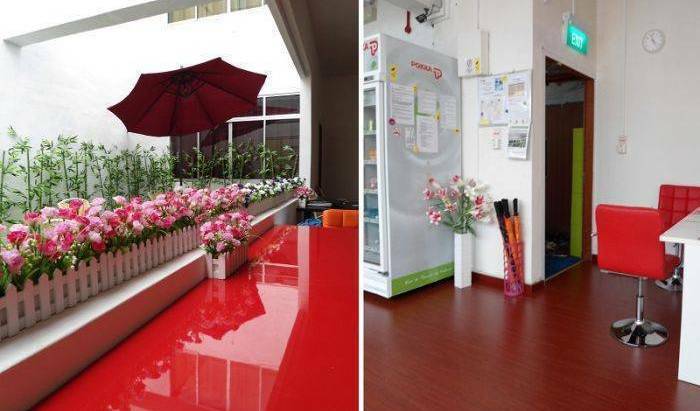 Our mission is to provide you with a HOME away from home and help make your stay in Singapore memorable! 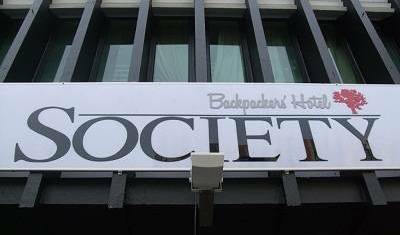 A fun hostel with live accoustic music every night of the week and discount drinks to all backpackers staying!! 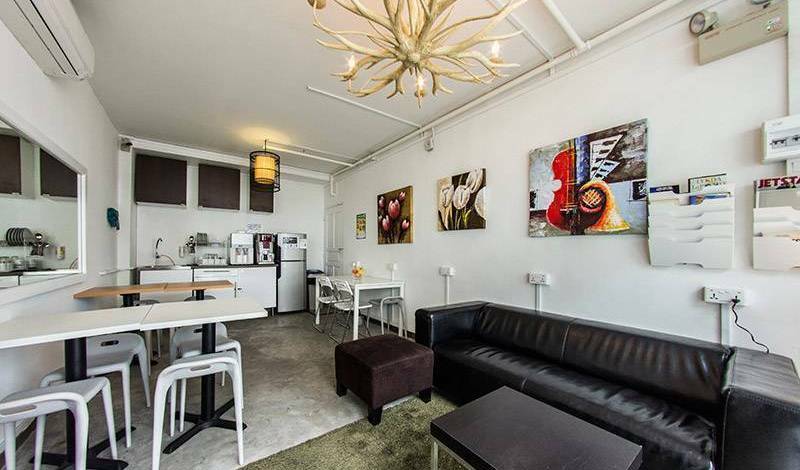 Funky designer boutique homestay, Singapore's best kept secret! 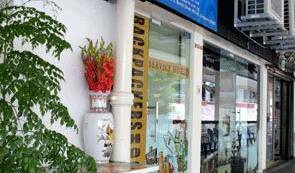 Five Stones Hostel is located in Clarke Quay and minutes away from the majority of tourist attractions in Singapore. 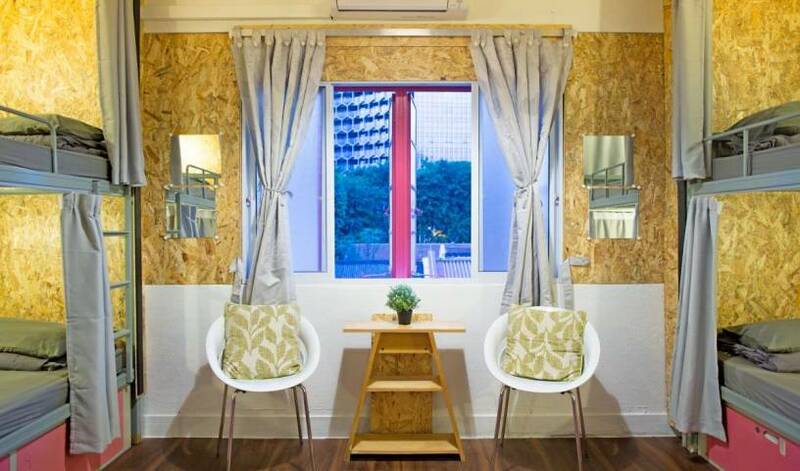 A chic and comfortable hostel right in the heart of Singapore! Executive 5 star Luxury Singapore hotel.